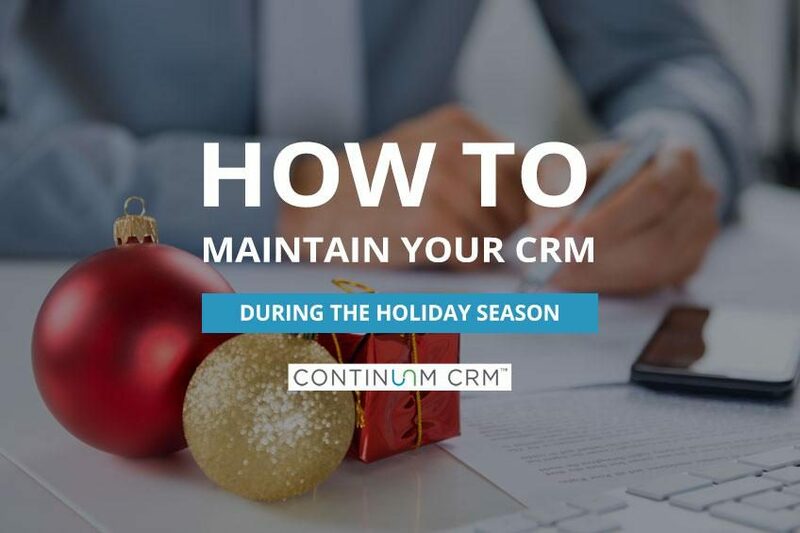 Is your team struggling to fully use the functionality of your CRM? Do you feel like it’s an uphill battle to get users to understand the importance of filling in the blanks? 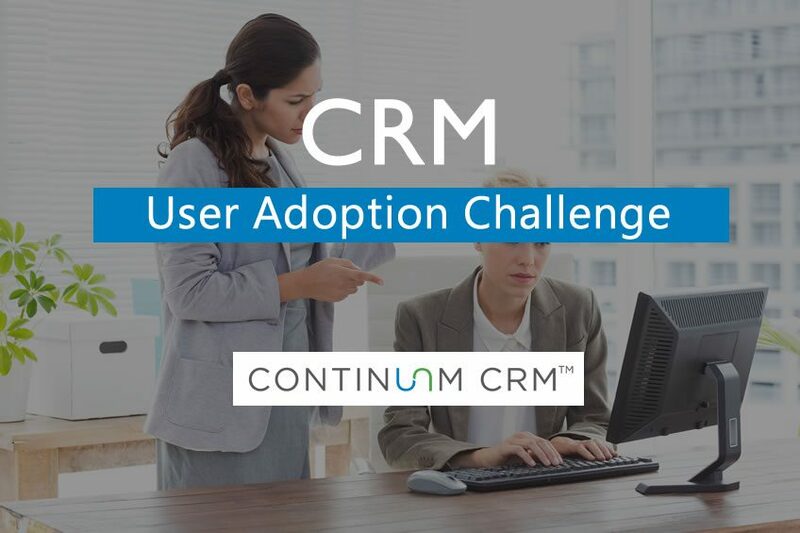 Read this post about CRM User Adoption Challenges to gain insights as to why this happens and how to fix it. Are you using gut instinct to determine which prospects are ready to join your community and which need more nurturing? There’s a better way. 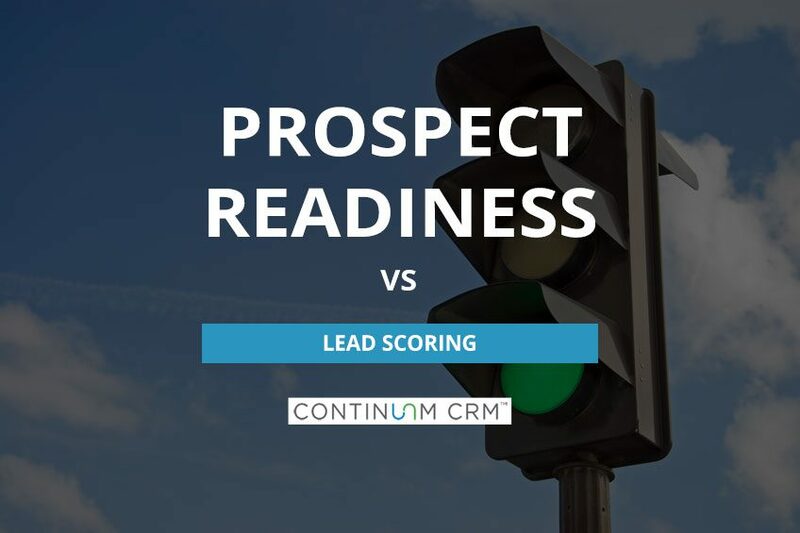 With Prospect Readiness, you’ll know at a glance based on real data not arbitrary numbers and guesswork. 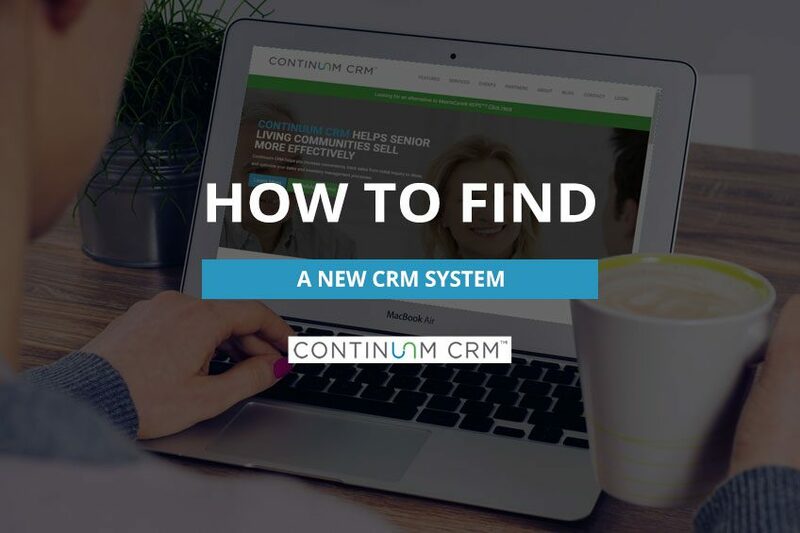 Finding a new CRM system is no simple task, especially if you’ve been using your current system for years. But sometimes change is necessary. 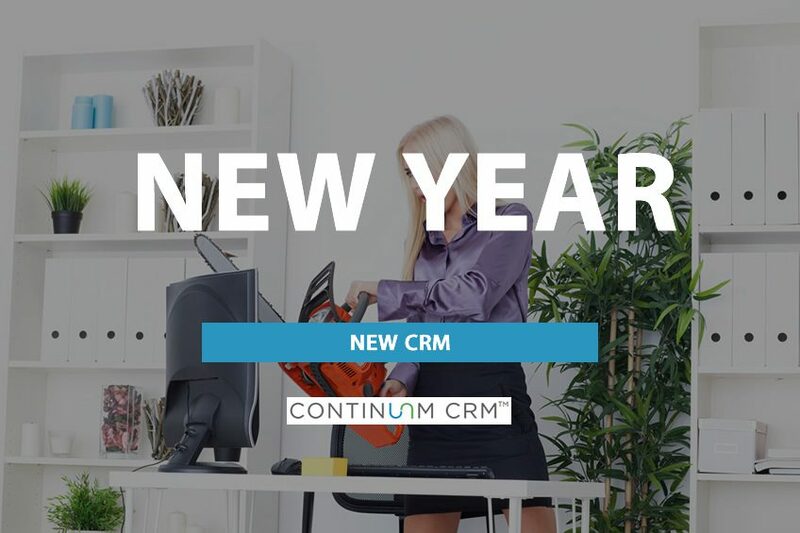 Learn how to find a new CRM system and what you should be looking for in your new CRM software. The holiday season is a busy time. The year is coming to a close and that usually means a frenzy of activities and commitments. It’s easy to get stressed out and overwhelmed, but it doesn’t have to be that way. Here are some tips for navigating the holidays effectively. 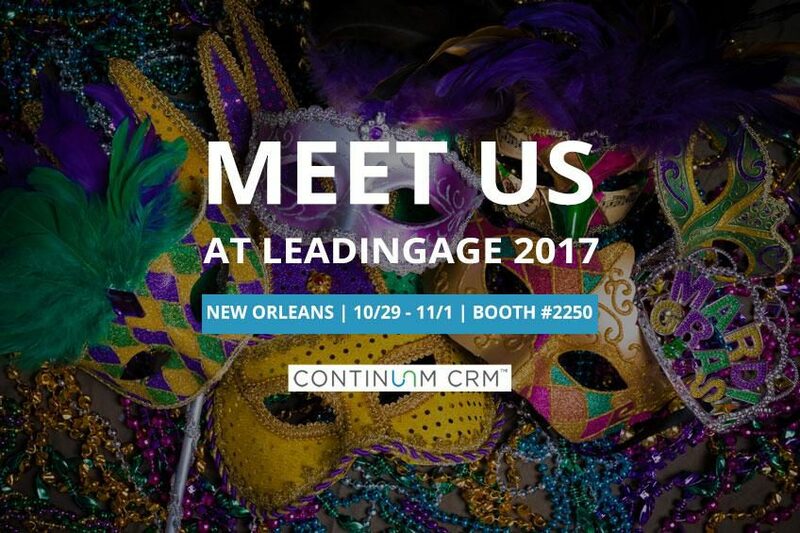 We at Continuum CRM are excited to be heading to the LeadingAge conference in New Orleans to meet up with potential and existing clients. 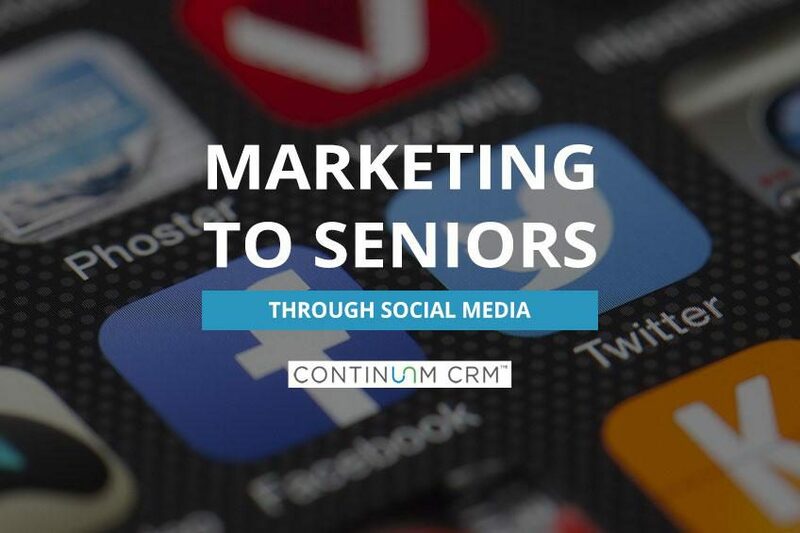 Please stop by Booth #2250 and let us show you how we help Senior Living communities sell more effectively. The SMASH conference in Chicago features some of the brightest minds in the Senior Living industry and you’ll get plenty of actionable tips you can use to up your game. 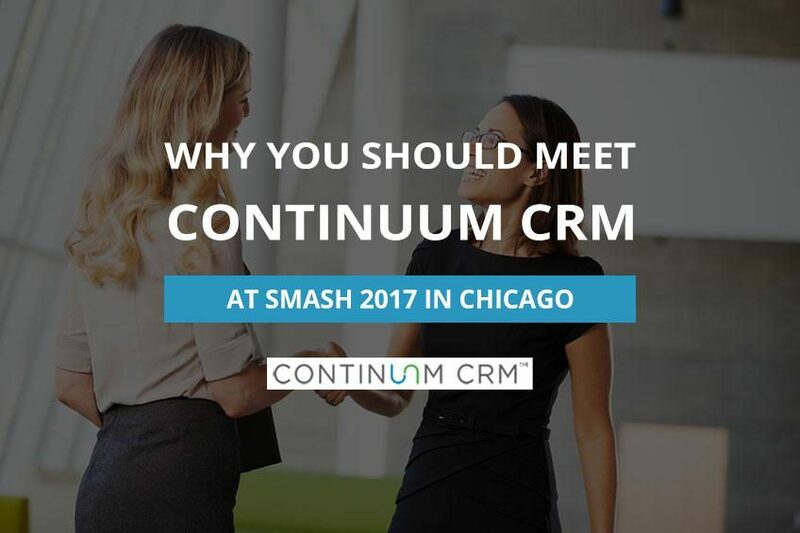 The team from Continuum CRM will be there and we’d love to meet you there! 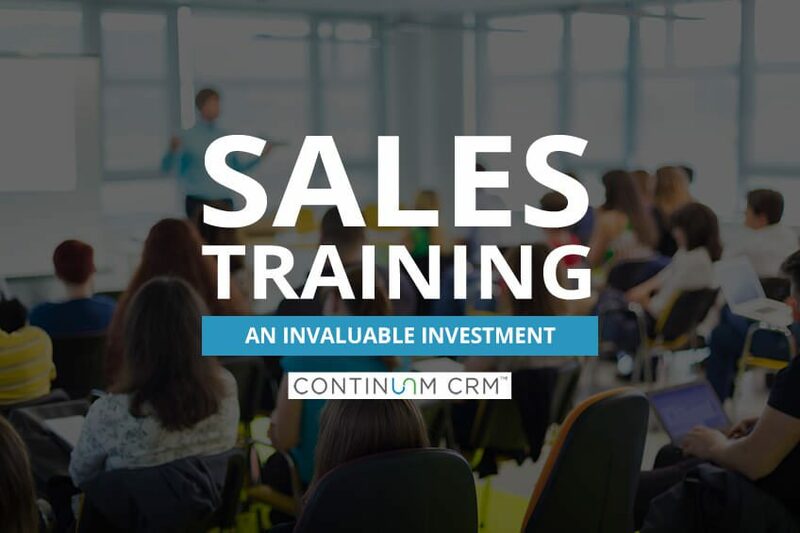 Sales training is an investment in the personal and professional growth of your sales team. We recently sponsored a two and a half day sales training seminar focused on senior housing sales. Find out what attendees learned and how it can help your senior living community. Your CRM software is more than a sales tracking app. It’s a tool your marketing and leadership teams should be using to gain insight into the effectiveness of your marketing efforts. 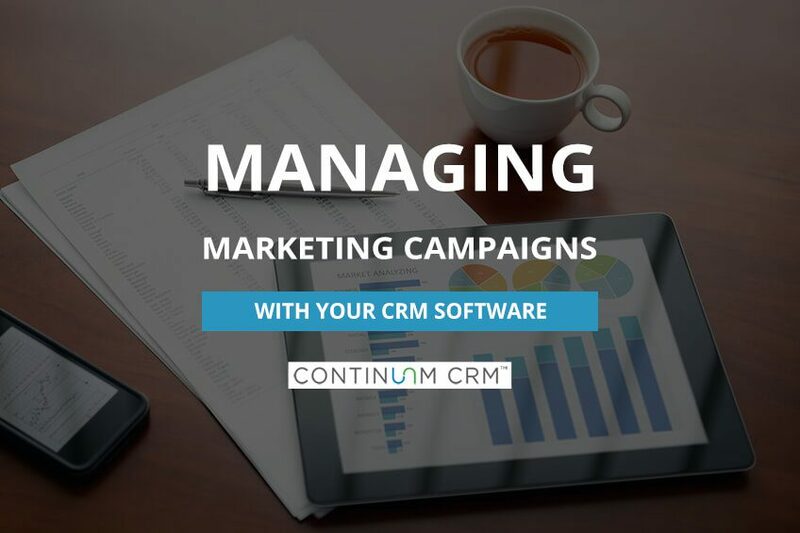 Find out how your entire organization benefits when you use your CRM as a marketing tool.